Following in the footsteps of Rustbelt Reclamation’s successful repurposing of block flooring from Chrysler’s Twinsburg, Ohio stamping plant, our company embarked on a harvesting project for a decommissioned General Motors Plant in Indianapolis, Indiana. In 1930, Martin-Parry Manufacturing property was bought by GM. 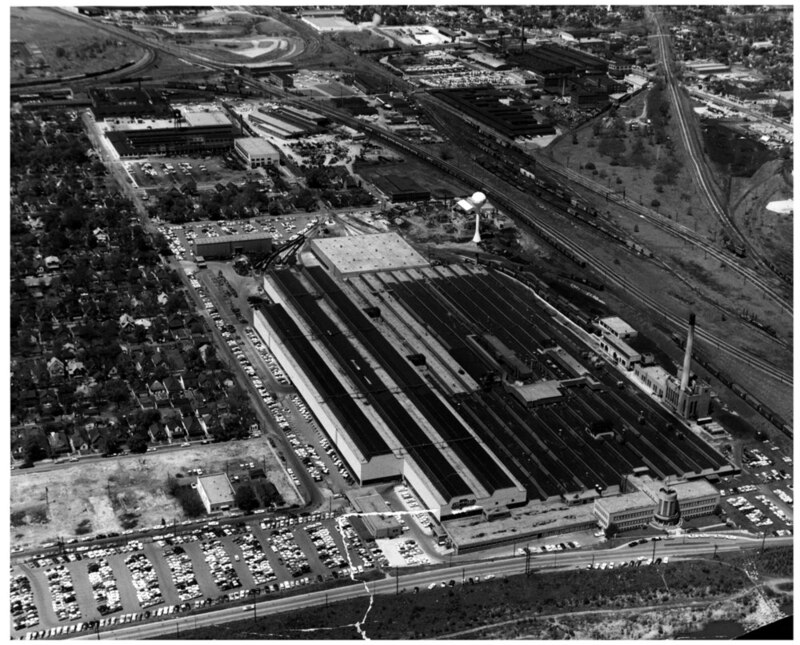 Major changes were made in 1936 as older buildings were razed and GM constructed a new building for producing metal stamped parts. The renowned industrial architect Albert Kahn designed the building to let in light for daylight auto manufacturing. The GM site has undergone several name changes, known as Chevrolet Indianapolis before 1982, GM Truck and Bus Group until 1992, and briefly called Cadillac Luxury Car Division, before becoming a part of GM’s Metal Fabrication Division and Manufacturing Stamping. 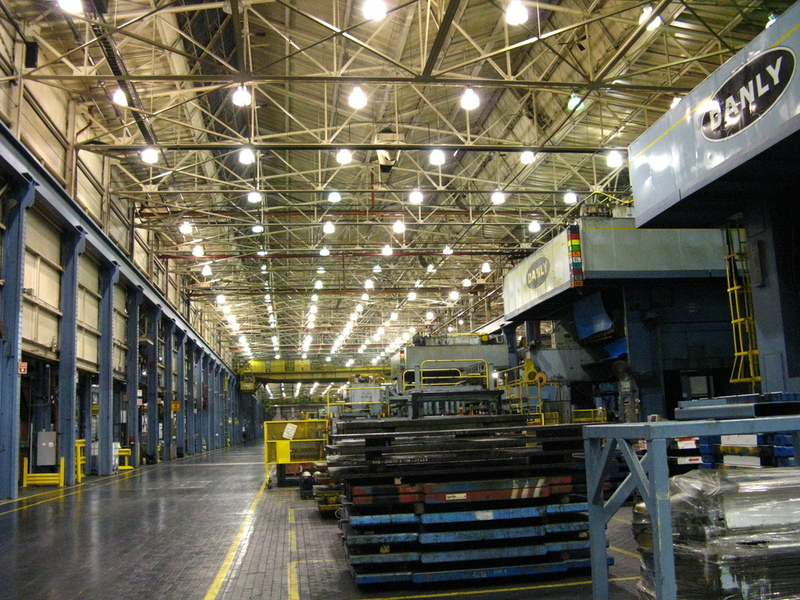 The plant which at one time employed over 5000 people, employed only 700 when it was closed in early 2012. The site was purchased in 2014 and it scheduled to be redeveloped into a mixed used development, including a 15,000 seat concert venue adjacent to neighboring Lucas Oil Field. The flooring material was harvested in July of 2014 in a collaborative effort to reduce waste destined for the landfill and Rustbelt Reclamation's effort to bring new value to this scarce material.